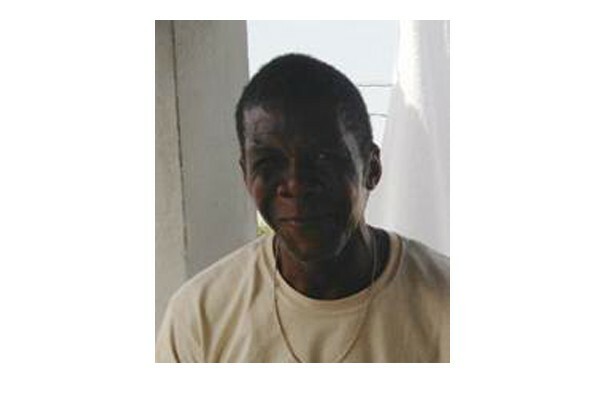 Mr. Pierre Rene has been working in the construction sector for 38 years. He began his building apprenticeship when he was 12 years old, working on site as a laborer and progressing up the ranks, earning his first independent project when he was 27. Pierre lives with his wife and 7 children. Since December 2012, Pierre has participated in J/P HRO-Build Change homeowner-driven retrofitting projects in Delmas 32. He tried to combine work with schooling initially and believed it made more sense to work full time. His sites in Delmas 32 are not always active, as homeowners struggle to gather funds for improvements. He will soon begin work on a home in Canaan and two in Miragoâne. Pierre has trained over 25 people and currently employs four. He now ensures that all his employees apply earthquake-resistant building principles. He encourages them to attend Build Change training sessions. Pierre Rene works in the La Paix area of Delmas 32 and has recently completed his 3rd house, shown on the right, for Kendy Lafortune, as part of the J/P HRO-Build Change homeowner-driven retrofitting project.